Our MBA is now 25 years old, and we thought we would celebrate such a milestone with a 25th anniversary event at our partner EY’s London headquarters in the City of London. The event starts at 6pm on 10th June and will involve our students, our alumni (some of them going back 25 years!) and our corporate partners who’ve supported us in recent years. The Guardian newspaper, one of the UK’s oldest and leading daily newspaper recently ran a roundtable discussion on the future of business education. A brief post today when the Complete University Guide has ranked the University of Exeter as one of the best Universities in the UK in its 2015 edition. The University ranks particularly highly in terms of entry standards, student satisfaction and graduate prospects. I am Matthew Dearlove, a full time MBA student at Exeter since September 2013 and here are some of my experiences and feelings about my time on the course so far. 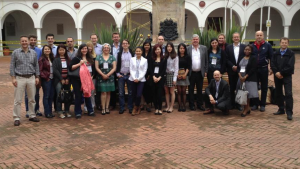 Our MBA students have just returned from Bogota, the capital city of Colombia – home to 8 million people, and the largest city in South America. This week-long study trip is integrated in our MBA every year and consists in the delivery of two modules, Sustainability in Context in our full time (i.e. 12 months) programme, and Managing around the World: Roundtables for Practicing Managers for our Exec MBA programme (over 2 years, part time). A key benefit of delivering those two modules in a different location every year is to provide our students and practising managers with opportunities to “leave the office behind them”, engage with local and like minded practising managers, identify and address key personal challenges, as well as social, economic and environmental challenges that affect the conduct of business in environments away from home. Immersing ourselves into a different environment and culture facilitates reflection and introspection. Last year those two residential modules were delivered in South Africa with our partner Stellenbosch University. 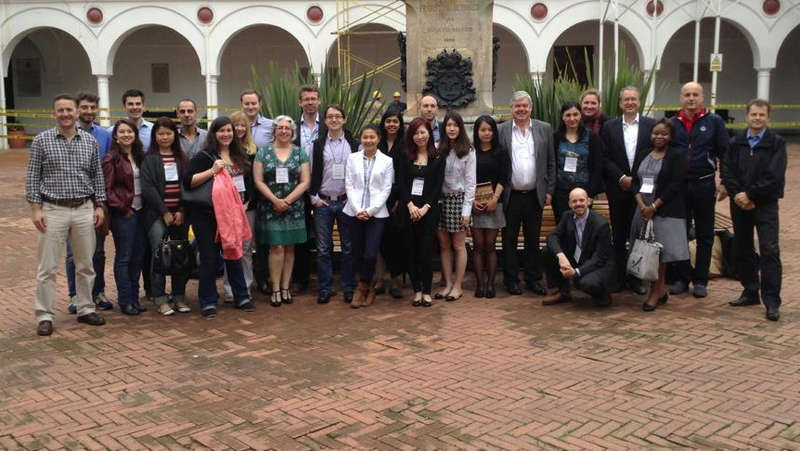 This year, we were partnering with a leading Colombian university, Universidad del Rosario in Bogota. We are fast approaching the end of the Term, and with it the end of the MBA programme for our full time students this year. 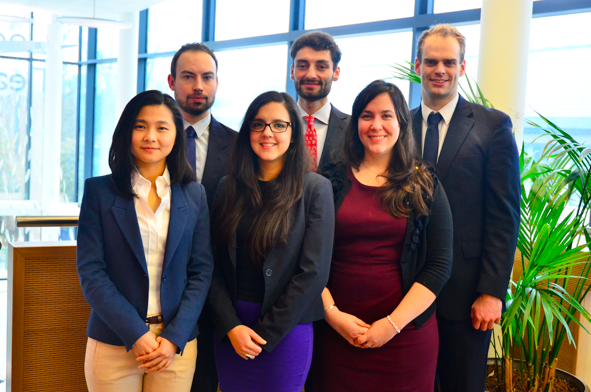 After 9 intensive months spent acquiring core business knowledge and skills in Term 1, and developing critical employability skills through our practical, in-company assignments in Term 2, our students are now in the process of formalising their consulting projects with our unique network of corporate partners.